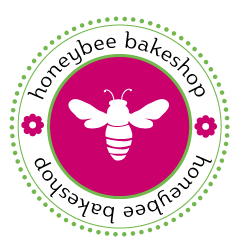 The Honeybee Bakeshop is all about amplifying celebrations. Life is about gathering together with friends and family, and it is even sweeter if you all enjoy a confectionery indulgence together. This all started at a birthday happy hour. As the night went on the evening of revelry and conversation led to lingering over coffee and cake. Out came a sub-par and slightly dry slice of restaurant cake with a tiny candle. It was then shared among 15 people. Calorie conservation? Yes. Joyous treat? No. It failed to capture the excitement of the moment! That Thursday night was one of reckoning. It was time to take confections into my own hands! Since then, the HB has existed (and thrived) in tiny urban kitchens across DC and suburban Virginia. So, gather together without fear! Birthday? Shower? Tuesday? Whatever your reason to celebrate, we’ve got your sugar buzz. Come and Get Your Sugar Buzz! Stick around and enjoy the sugary goodness. Visit the gallery to see a few recently created treats. 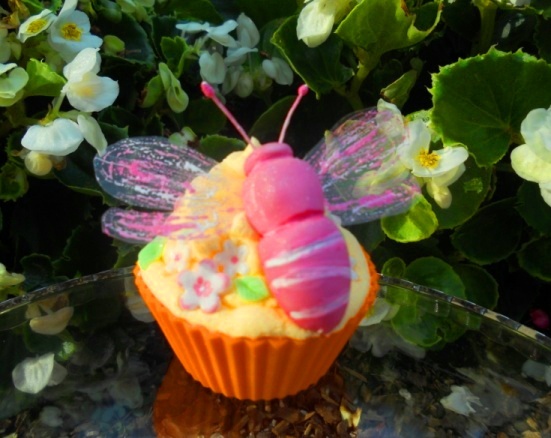 Check out the blog to hear what is on the mind of the Queen Bee. Browse the info page and dream up your next reason to eat more cake. So glad you stopped by!